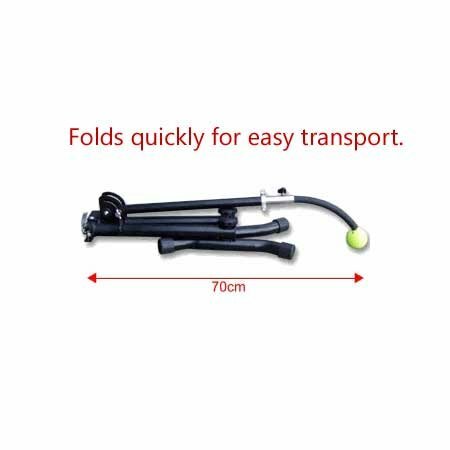 The Stroke Trainer is a versatile aid for stroke practice to improve swing fluidity alongside improved movement, balance, and precise positioning at the proper distance to each ball. Great for both forehands and backhands. Practice anywhere, on the court or off. 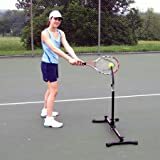 The Stroke trainer ball is connected to a spring inside a soft rubber hose to allow you to practice anywhere! Hit from a stationary position or add movement to practice footwork and positioning. 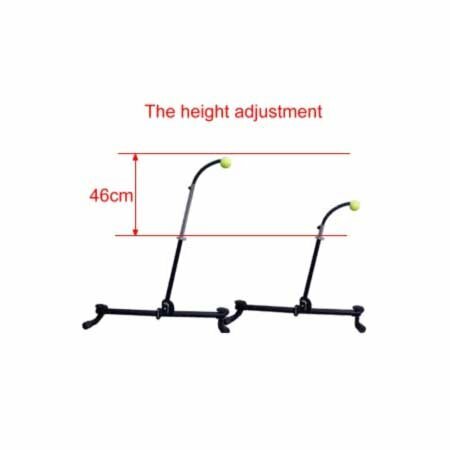 Height adjustable to practice high and low groundstrokes. Use anywhere, on the court or in your living room!